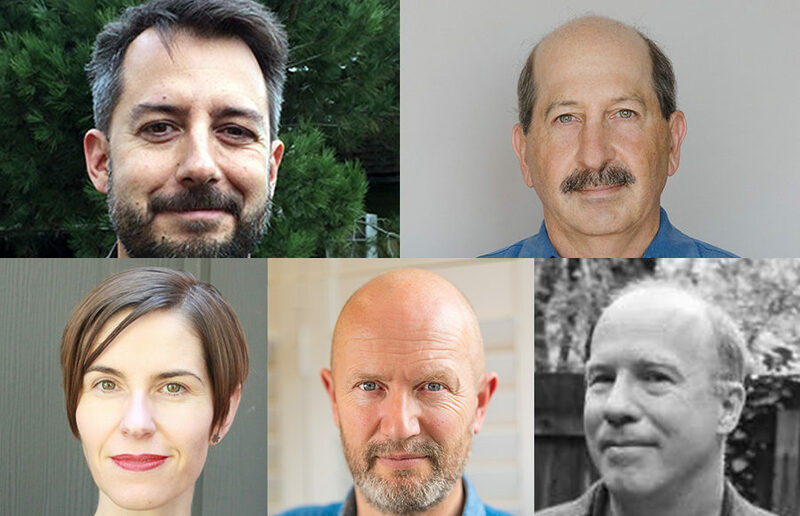 The recipients from UC Berkeley include history of art professor Julia Bryan-Wilson, English professor Mark Danner, associate professor of history Brian DeLay, professor of rhetoric and classics James I. Porter and history professor James Vernon. 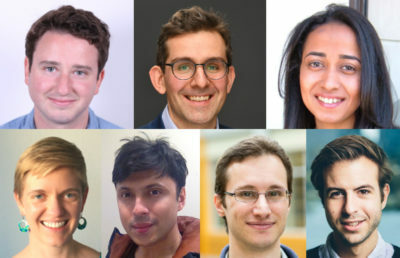 Guggenheim fellows receive grants for six to 12 months, during which they can work on their research and spend the grant funds “in any manner they deem necessary to do their work,” according to the fellowship website. Each year, the fellowship receives about 3,000 applications. During the selection process, applicants are first grouped together by field and examined by relevant experts. 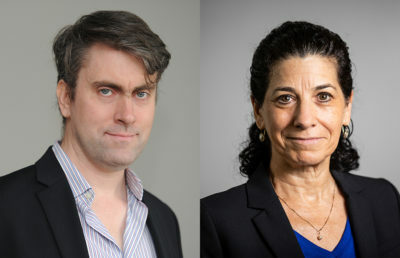 The foundation’s advisers — former Guggenheim fellows — then review the applicants and rank them in their respective fields. The board of trustees eventually makes the final approval decisions. DeLay recalled being “totally thrilled and stunned” upon hearing that he had won. He said luck always plays a role in fellowship competitions, but that it helped to be working on a timely project — he will be finishing a book regarding how the arms trade shaped authority in the Americas. He plans to spend a year off from teaching to work on his book, combining this fellowship with another fellowship from Stanford University. Danner also plans to use the time off granted by the fellowship to write a short book about Robert Silvers, his first boss and former editor of The New York Review of Books. Danner said he wanted the freedom to write the book “on (his) own terms,” free of any restrictions from publishers. 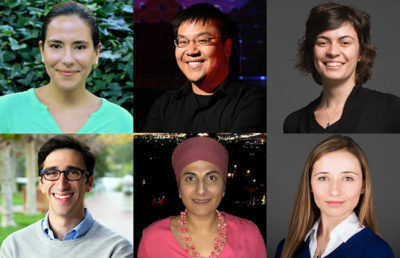 Though three of the five campus faculty recipients plan to use the grant funds to take time off from teaching and pursue independent projects, Vernon said the money provided by the fellowship would not make up for his lost salary and benefits as a professor, so he has decided to continue teaching. He added that he is working on a project investigating how the development of Heathrow Airport in the United Kingdom “reflects the transformation of the world.” He also plans to use the money to fund trips to the United Kingdom for research. Bryan-Wilson said in an email that she also plans to continue teaching and directing at the Arts Research Center, but she will use the funds for research and travel as she finishes her book about the work of American sculptor Louise Nevelson. She added that the grant will allow her to be more “intellectually ambitious” with the format and argument of her book. Porter said he plans to take the upcoming fall term off to work on the third volume of a book series called “Literary Aesthetics after Aristotle,” a lifelong project of his. Porter added that he is not surprised that five of 168 Guggenheim Fellowship recipients are campus faculty members.